Shocker: people are worried about conflicts of interest. A few weeks ago, the U.S. Commodity Futures Trading Commission (CFTC), tasked with maintaining open and safe markets, became involved for the first time with cryptocurrency. The agency is now tasked with overseeing bitcoin futures—the market in which investors bet on the value of bitcoin without actually investing in the currency itself. Now, the CFTC is letting its employees get in on the action—they are now allowed to invest and trade cryptocurrencies, Bloomberg reports. The CFTC doesn’t regulate cryptocurrency per se, but gets involved whenever any cryptocurrency is involved in fraud, or if it’s traded illegally. Because bitcoin is the most popular, the agency has largely focused its efforts on it. This new rule comes after the commission’s ethics office received a number of internal inquiries about the possibility to buy and trade crypto, the report continues. The new rule doesn’t mean that employees will get to do whatever they want, the CFTC insists. Employees won’t be allowed to invest in the bitcoin futures the CFTC oversees, because that would represent a clear conflict of interest. They are also forbidden to buy or trade crypto coins taking advantage of the confidential information they can access through their jobs, because that’s insider trading, which is illegal. But it’s easy to see how conflicts of interest could easily arise, and they might be impossible to trace or regulate. Insider trading might be obvious if someone got rich quick just as the value of a particular cryptocurrency skyrocketed, but at the lowest levels the anonymity of the blockchain might work in their favor. Employees could also make policy decisions based on their own holdings. All with little fear of getting caught. “This is actually mind-boggling that they are allowing investing in this at all. It could absolutely skew their regulatory decisions,” Angela Walch, a digital currency and financial stability expert, told Bloomberg. The CFTC, for its part, has indicated that it is not encouraging conflicts of interest. A spokesperson for CFTC Chairman J. Christopher Giancarlo told Bloomberg: “The chairman has made it clear that staff members who own Bitcoin should not participate in matters related to Bitcoin, as it presents a conflict of interest.” “Should not” doesn’t indicate what the punishment would be if someone did so, however. 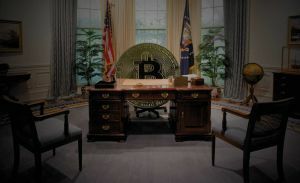 As the fluctuations of cryptocurrencies play larger roles in the overall economy, the U.S. government has yet to put forth a comprehensive policy about cryptocurrencies. But it hasn’t prohibited them, either. 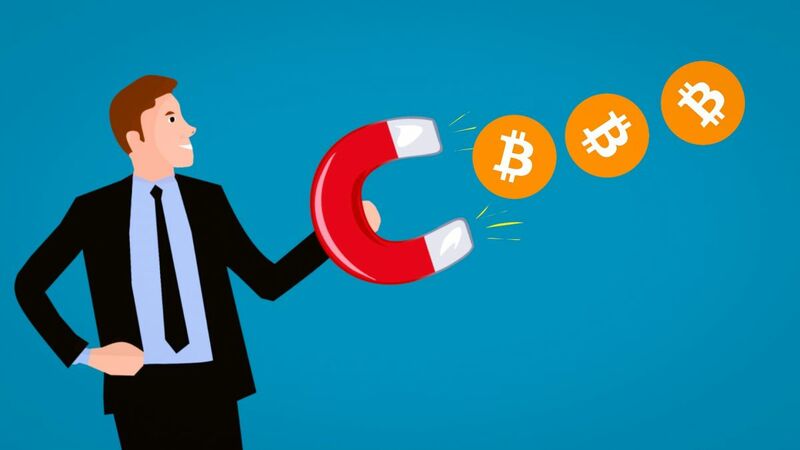 This new rule indicates that cryptocurrencies may be moving towards the mainstream, and that they may be here to stay.